Valentine’s day is fast approaching. Whenever men cannot figure out what to get their wives or girlfriends, the go-to gift would be flowers. Any girl would appreciate whatever you give her on Valentine’s Day, but giving Valentine’s Day flowers is a no-brainer. If you want to show your lady how much you care for her, you have to put some effort into it. You know what this means, right? NO red roses this Valentine’s. Don’t get us wrong because red roses are classics. They are the universal representation of love when it comes to flowers. When you give someone roses, it means that your love is passionate. You have to admit that roses make a romantic Valentine’s Day gift, but everyone’s going to do the same thing. So what flowers should you give? 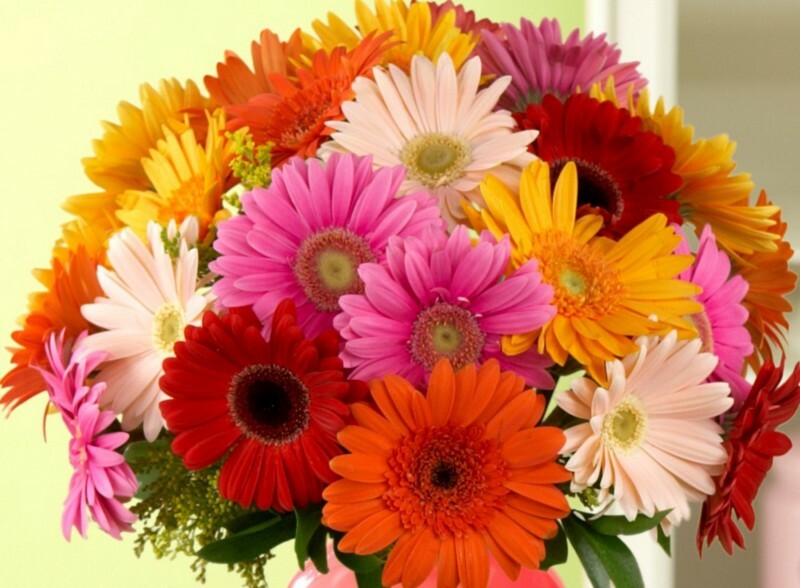 Gerbera daisies may look simple, but they are not your usual Valentine’s Day flowers. That’s what makes them so different and unique. They look like small sunflowers in various colours. They should be enough to brighten anyone’s day. Instead of just gerbera daisies, try mixing them with orange roses to signify your sweetness and thoughtfulness. Casa Blanca lilies look vintage. The flower is big and star-shaped. 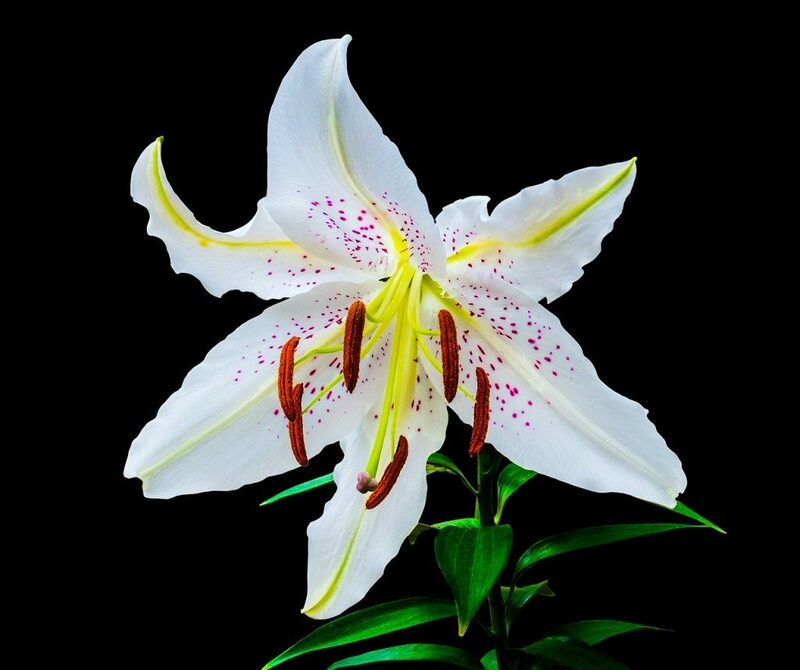 They are also called white lilies, and they signify old school romance. They’re also great flower options if you want to pop the big question. Carnations are beautiful. When they bloom, they look like a flamenco dancer’s skirt. 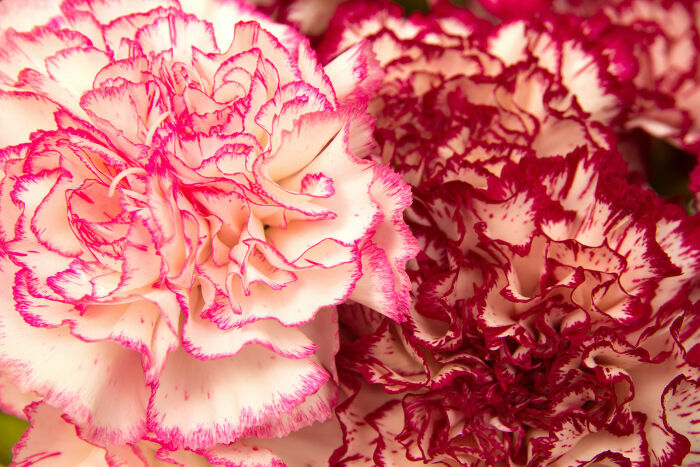 They’re also very valentine-friendly because, commonly, carnations come in pink and red. When you give your lady a carnation, it means that you are in love with her and are fascinated by her complexity. You also don’t have to stick to just these flowers. If you get stuck, what you can do is ask a florist to make a bouquet for you. Tell the florist the message that you want to tell your lady and he or she will do the picking for you. It’s only once a year that Valentine’s Day comes, so it’s your chance to show your special someone that they matter in your life. If you’re in a long-distance relationship, remember that you can send flowers to the woman you love through specific services offered on your dating website. Asian Date, for example, has a feature that allows you to pick flowers to be sent to any Asian Date lady you fancy. For more dating, online dating and relationship tips, check out more posts from the blog.